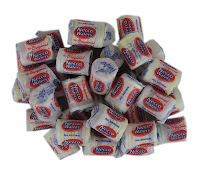 You know you love them… One of our favorite retro candies has to be the classic NECCO Wafers. They’re one of the oldest candies in America—they were introduced in 1912. But the company is even older than that. NECCO stands for New England Confectioner Company of Cambridge, Massachusetts. The company has been making candy wafers since Oliver Chase invented the first American candy machine in 1847. And they’re still delicious today. The assorted seven flavors are: lemon, orange, clove, cinnamon, wintergreen, licorice, and chocolate. When you buy Donckels Truffles from Woodstock Candy, you’ll be getting a pound box of heaven. (I’m not exaggerating, either.) There are about 44 pieces in one of these boxes, and I dare you to leave any behind. These delicious treats are dusted with cocoa. Did I mention that they are delicious? 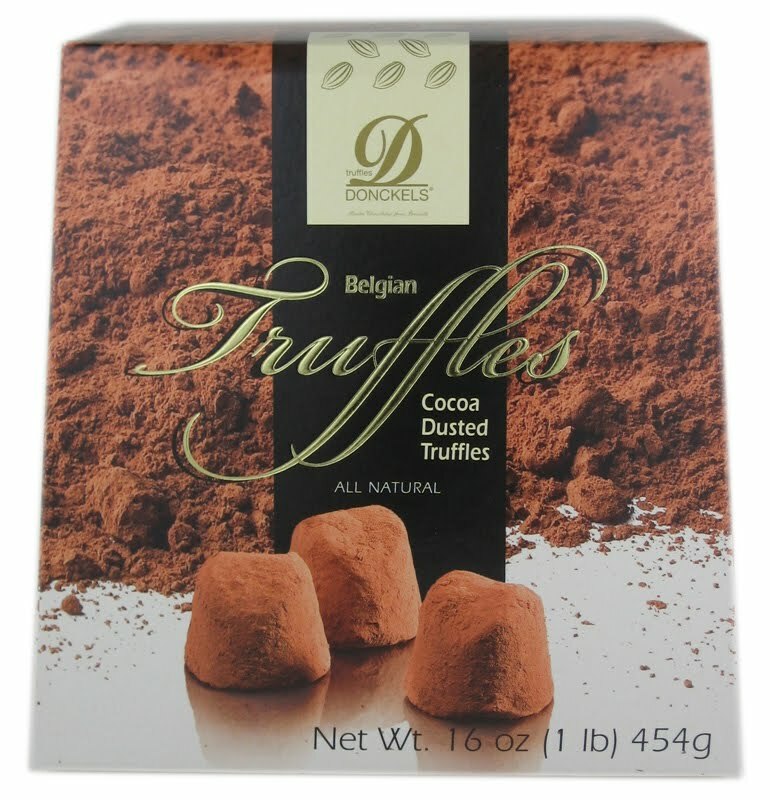 Donckels Truffles are delicious. Excuse me while I go clean the chocolate off of my keyboard. Pop Rocks: We Love 'Em! We sure love Pop Rocks here at Woodstock Candy. But where did they come from? Why were they created? Inquiring minds like ours want to know! We found out that Pop Rocks were developed in 1956 by a General Foods research scientist named William A. Mitchell. Well, thank you, Mr. Mitchell! These little wonders were finally introduced to the market in 1975. How do they pop? Tiny little pockets of carbonation are released when the candy melts in your mouth. That’s where the little crackling and popping comes from. 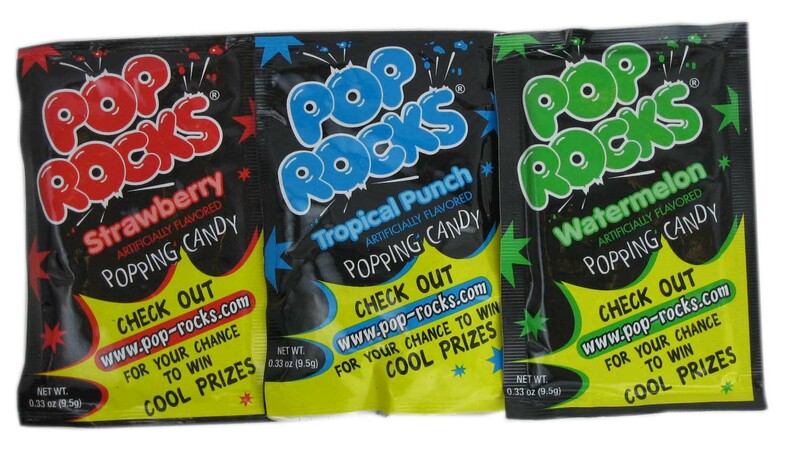 Pop Rocks originally came in orange, cherry, and grape flavors. When you get your Pop Rocks here at Woodstock Candy, you can get them in strawberry, tropical punch, and watermelon flavors. Yum! Pop Rocks were tested extensively before they hit the market. (Obviously! What responsible candy company would put something out without testing it first?) But that didn’t stop the candy from startling consumers all over the country. In fact, the Food and Drug Administration in Seattle set up a telephone hotline to assure parents that Pop Rocks would not cause their children to choke. It was rumored that mixing the candy with a carbonated drink would cause your stomach to explode. That’s clearly not true. We love Pop Rocks. Wake up your mouth and your taste buds! Not in the market for a gift basket of retro candy? That's fine! Woodstock Candy has you covered. We've started selling our retro candy by the brand--and by the box. That means you can get as many Dots, Pop Rocks, Wax Lips, and AirHeads as you'd like. 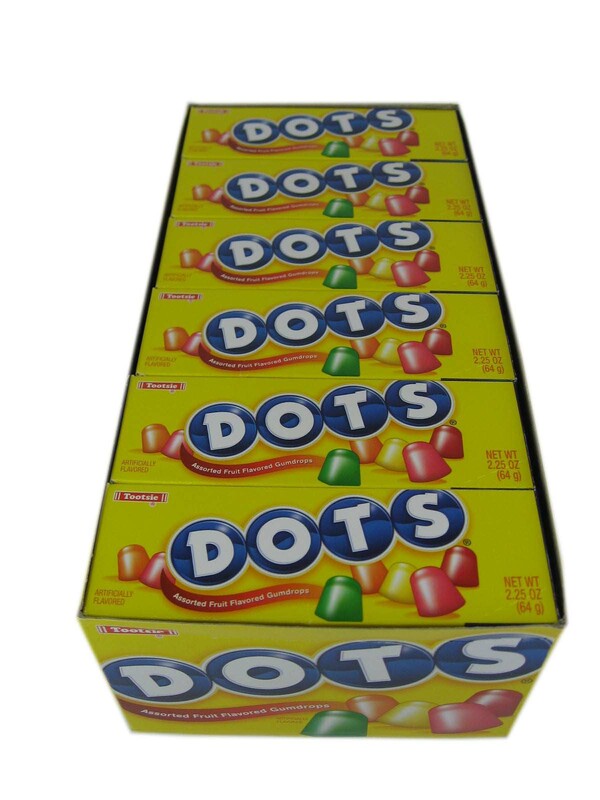 These boxes of retro candy make great favors at weddings, bridal showers, baby showers, and parties. With the boxes of retro candy here at Woodstock Candy, your options are wide open. We're doing this because we believe that retro candy is good for more than just birthdays. It's good for every occasion you can think of. Actually, you don't really need an occasion at all to enjoy retro candy! So you can celebrate birthdays, holidays, and every day with the great retro candy by brand right here at Woodstock Candy. Keep an eye out for other new and exciting things here at Woodstock Candy. We've got great things in store for the holidays, too. In fact, we're so happy to have you here that we're even offering you a discount. That's right... at checkout, just enter the code "woodstock" to get an extra 5% off your order!